The world’s only Smartphone case incorporating advanced nanotechnology using graphene-based microwave shielding material. 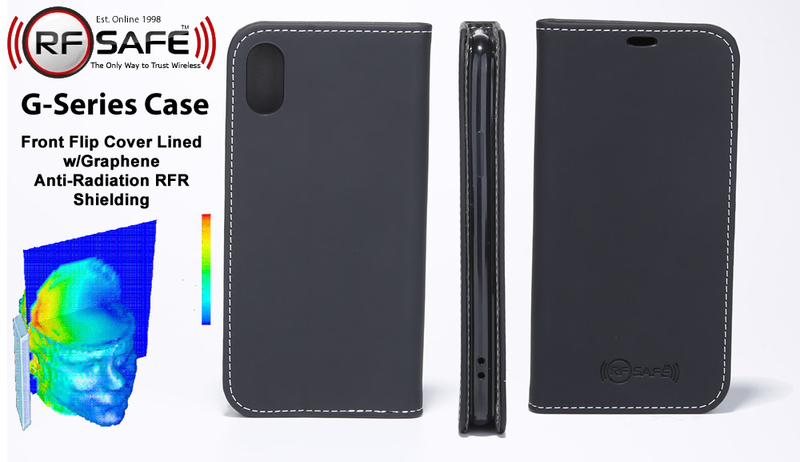 This Apple iPhone 5 G-Series RF Safe case uses a convenient RF radiation shielded front flip cover design. 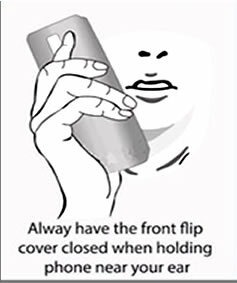 Simply keep the shielded front flip cover between your body and device, no matter if used in your ear, or carried in your pocket – you have the shielding you need covering the entire front of the phone to keep a barrier between you and potentially harmful radiation. 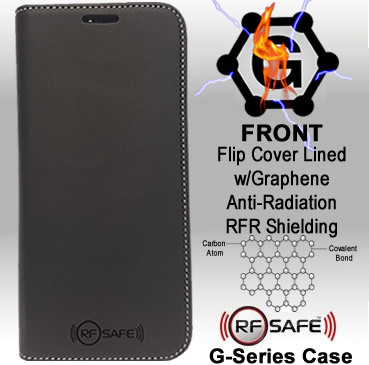 RF Safe’s G-Series (Graphene) smartphone radiation shield, this case is crafted using one of the conductive materials on earth, graphene. This high-performance RF shielding is a result of graphene’s unusual electronic properties, which result in its electrons moving extremely fast and behaving like relativistic “Dirac” particles with virtually no rest mass. 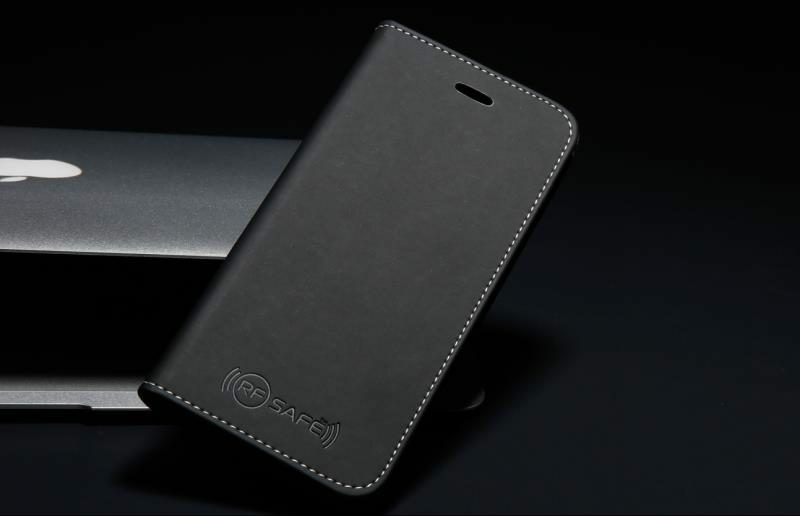 The RF Safe G-Series (Graphene) Case for Apple iPhone 5 is not just about being an essential accessory for protecting your device. 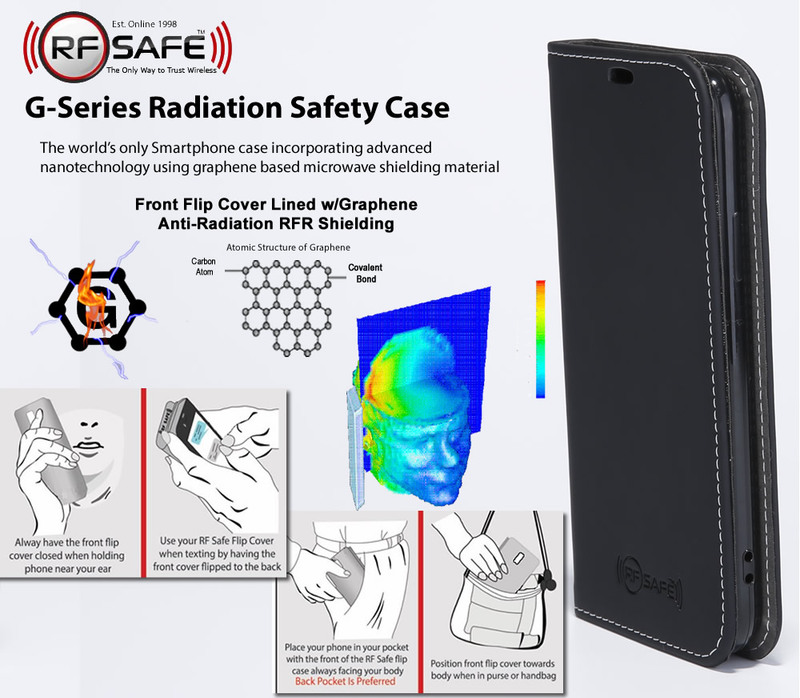 RF Safe’s G-Series radiation shielded smartphone case for Apple iPhone 5 smartphones do much more. 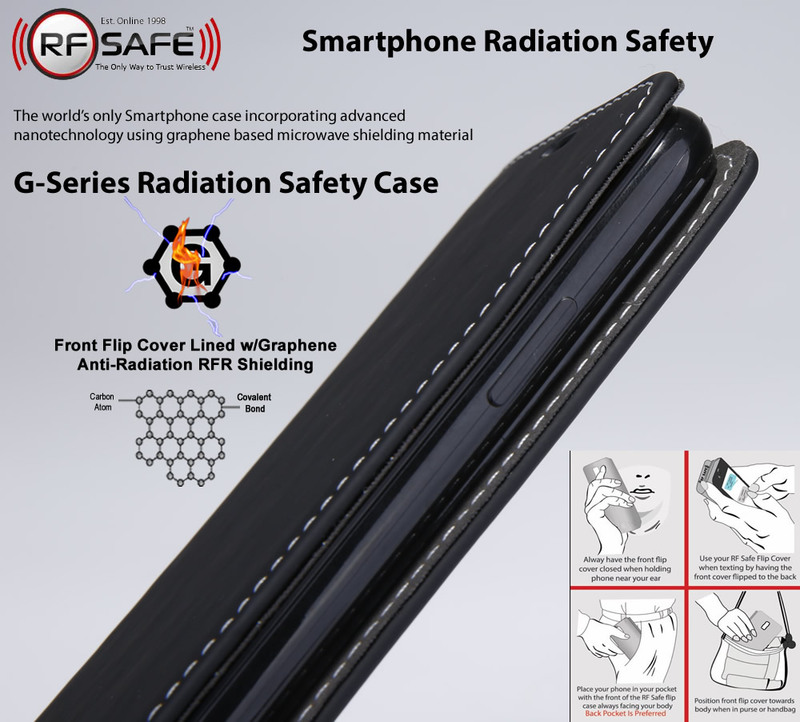 RF Safe’s graphene-infused flip cover case for the Apple iPhone 5 protects the most important thing of all, the users, by reducing the amount of cell phone radiation absorbed by the users head and body. 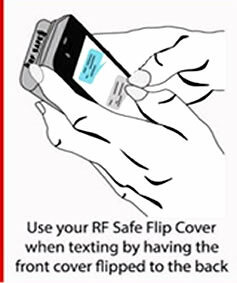 RF Safe methodologies for shielding the cell phone radiation only use technologies block radiation which is directed towards the user’s body and will not cause the phone to increase output power. 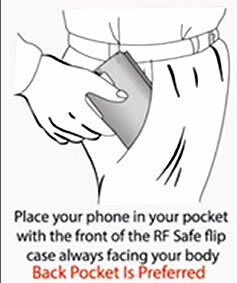 RF Safe’s technical goal is only blocking RF radiation that your body would have absorbed (line-of-sight radiation, in relationship to the device itself and your body) — radiation absorbed into your body wasn’t helping the cell tower connection or your health either. 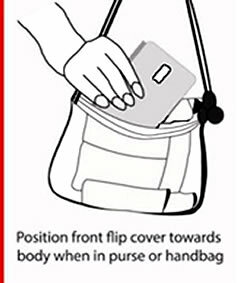 Keeping this in mind, only the front shielded part of the phone case should be facing your body at all time. 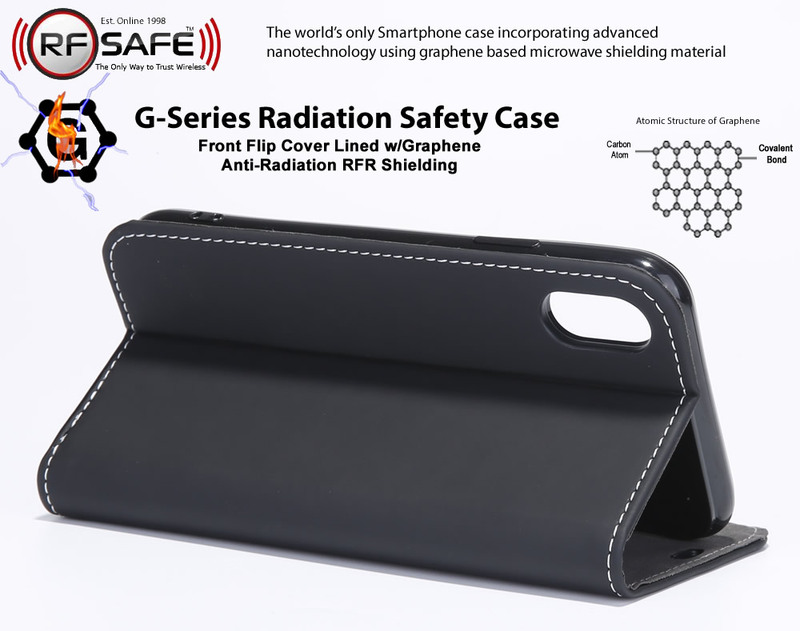 RF Safe Corporation is leading graphene R&D and product development using advanced materials for shielding Smartphone radiation. 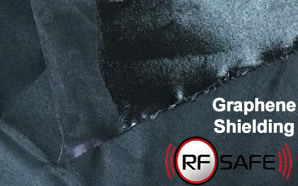 Last year RF Safe announced its entry into the global industrial graphene market when it became clear that functionalized graphene coatings can outperform conventional RF shielding. As the cost-effectiveness of applying graphene coatings on large surface areas continues to improve, metals will no longer be needed in RF shielding. New technology made for the deposition of graphene coatings provides RF Safe with the capability to apply its graphene-based coatings to many different types of material substrates with controllable levels of surface coverage, thickness etc. to meet precise Smartphone radiation shielding requirements. A significant body of research demonstrates that carbon nanostructure-based nanocomposite materials can outperform conventional metal shielding due to their light weight, resistance to corrosion, flexibility, and conductivity. 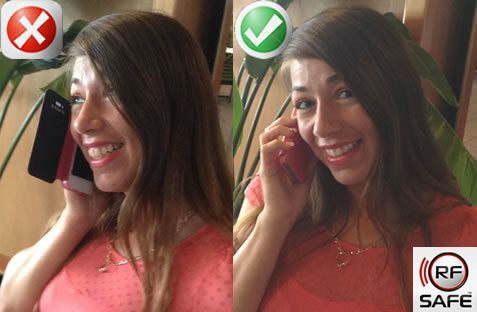 Simply keep the shielded flip cover between your body and device, no matter if used in your ear, or carried in your pocket – you have the shielding you need covering the entire front of the phone to block excessive and potentially harmful radiation. 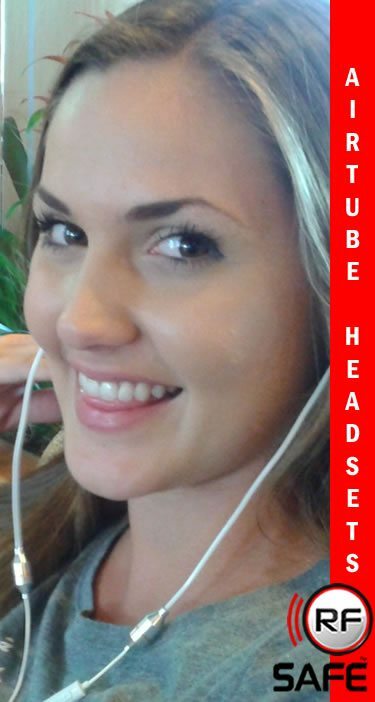 Two decades of experience in the safest ways to reduce cell phone radiation exposure is only a click or call away!